Grew up with CBU Udine (Italy) juniors. Signed for the 2009-10 season by Pallacanestro Varese. Signed for the 2011-12 season by Basket Bari, DNA. 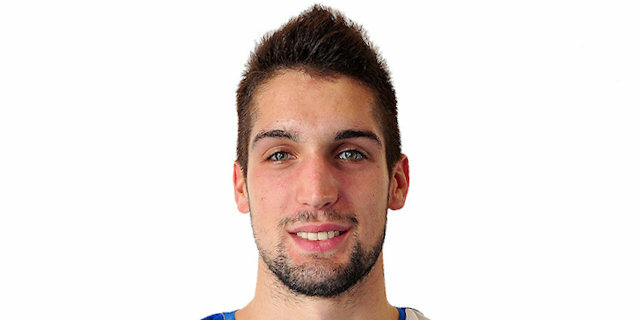 Signed for the 2014-15 season by Vanoli Cremona. Signed for the 2017-18 season by Pistoia Basket. Played at the 2009 and 2010 European U-18 Championships.